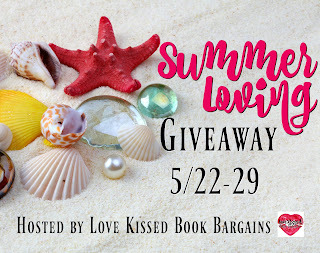 Rachelle Ayala Blog: Summer Loving Giveaway - Get to know 56 Authors and their Newsletters! Summer Loving Giveaway - Get to know 56 Authors and their Newsletters! 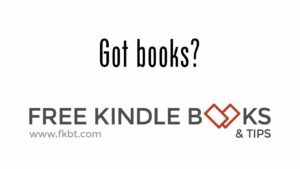 Enter to win a collection of 56 romance ebooks and a Kindle! One simple entry will subscribe you to 56 Romance Author Newsletters. Plus, gain additional entries through bonus sign ups!